The Indian Child Welfare Act (commonly referred to as ICWA) is a federal law that was passed in the late 1970’s in response to the high number of children being removed from their parents, and losing their connection with their Native American Tribes. In order to protect the Tribes and their members the Indian Child Welfare Act was designed to enhance the rights of Indian children and parents of Indian children. Consequently, there are different laws and requirements in cases involving Indian children. The determination of whether a child is an “Indian child” within the protection of ICWA is itself a question of law addressed by the statute. In 2015 the ICWA guidelines were updated for the first time since the original passage of the law. 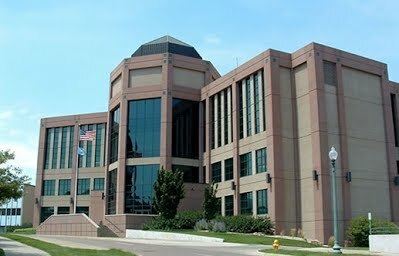 Laughlin Law in Sioux Falls, SD has a wealth of experience in handling cases involving ICWA and has appealed several ICWA related issues to the Supreme Court of South Dakota.